Experience the best of hospitality services at Krishna Vatika, Rohtak, Delhi and ensure that your guests have a gala time at your party. 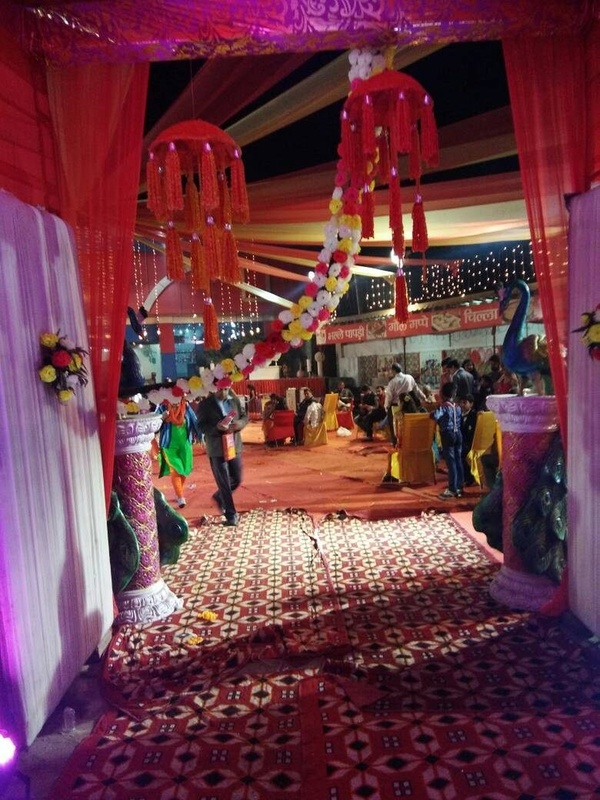 The venue can accommodate a huge gathering and is even perfect for pre-wedding events like mehndi and sangeet functions as well. The in-house decorating team will add to the vibrancy of your events while the Air-Conditioned Hall will keep your guests comfortable at all weather conditions. 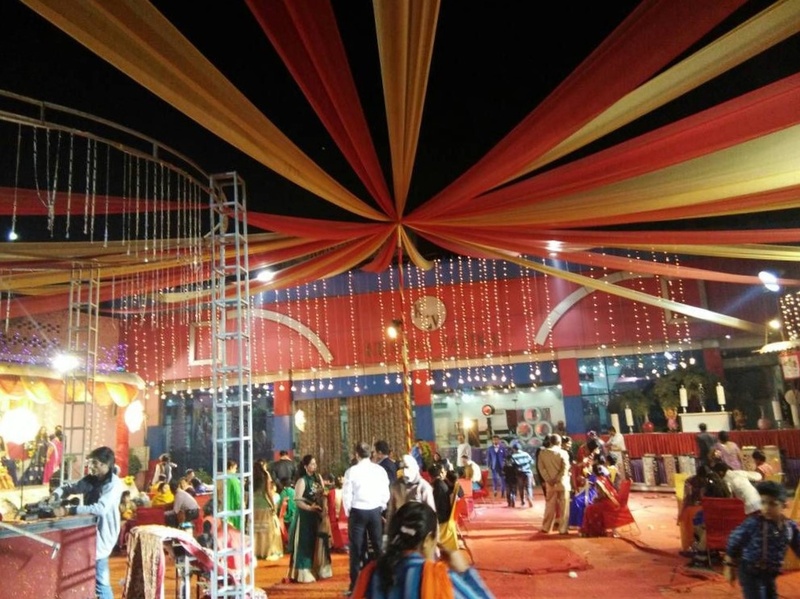 Located near Shivaji Colony Main Road, this venue with top notch facilities is a suitable choice for many. 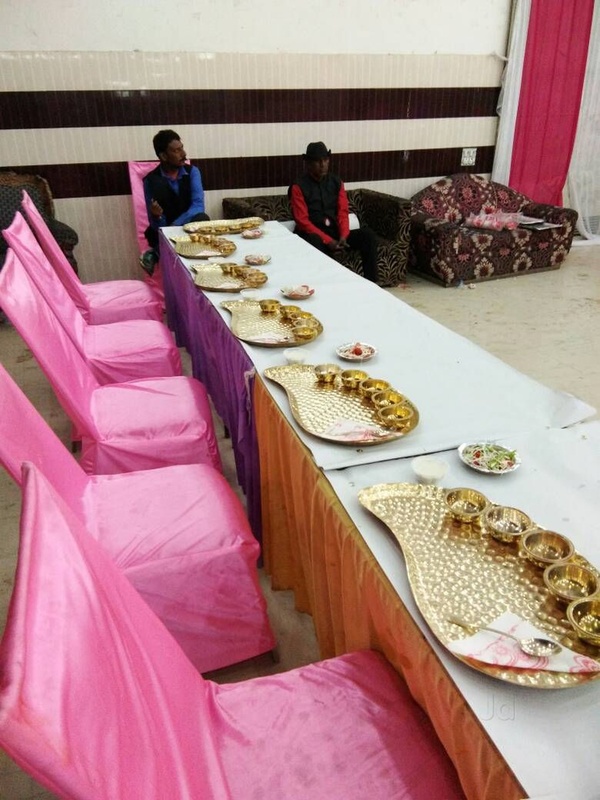 Ideal for grand and lavish affairs, Krishna Vatika, Rohtak, Delhi lets you experience the best of hospitality services and offers a picturesque locale. The reasonably priced venue is something that is sure to attract you. 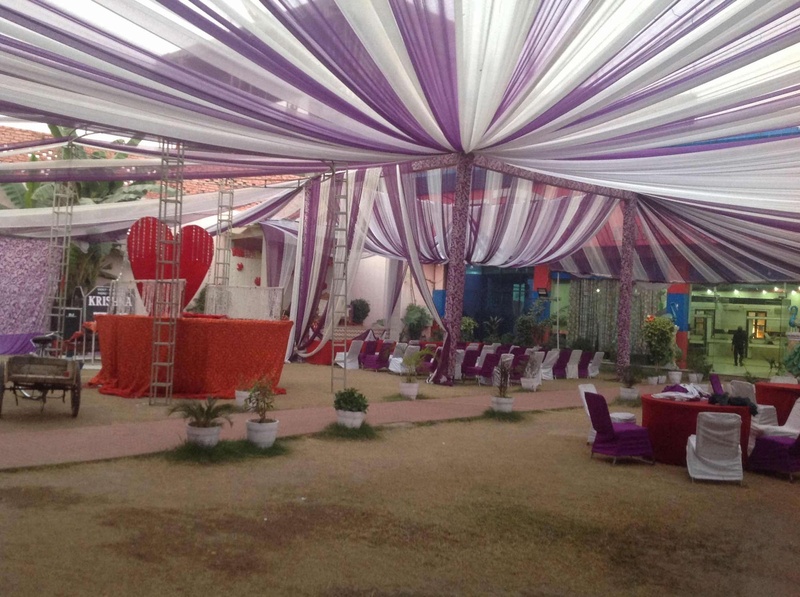 Krishna Vatika,Delhi is an easily accessible venue and also has a team of caterers to make your special day memorable. Head here for am amazing open-air event or a closed get together. With an elegant Air-Conditioned hall and a lawn, it is sure to amaze your guests. 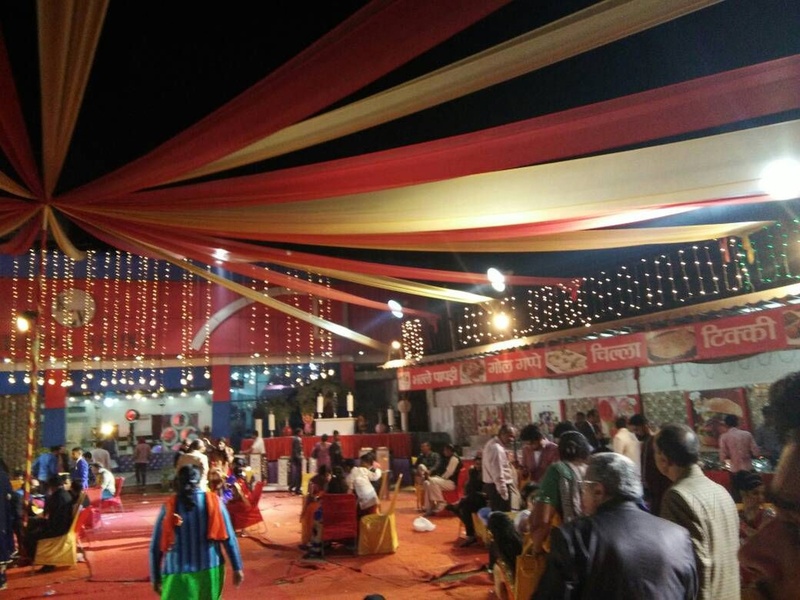 The Krishna Vatika located in rohtak, Delhi has Banquet Halls and Wedding Lawns. Hall can accommodate upto 150 guests in seating and 250 guests in floating. Lawn can accommodate upto 300 guests in seating and 450 guests in floating. Vegetarian and Non Vegetarian food is served at this venue. 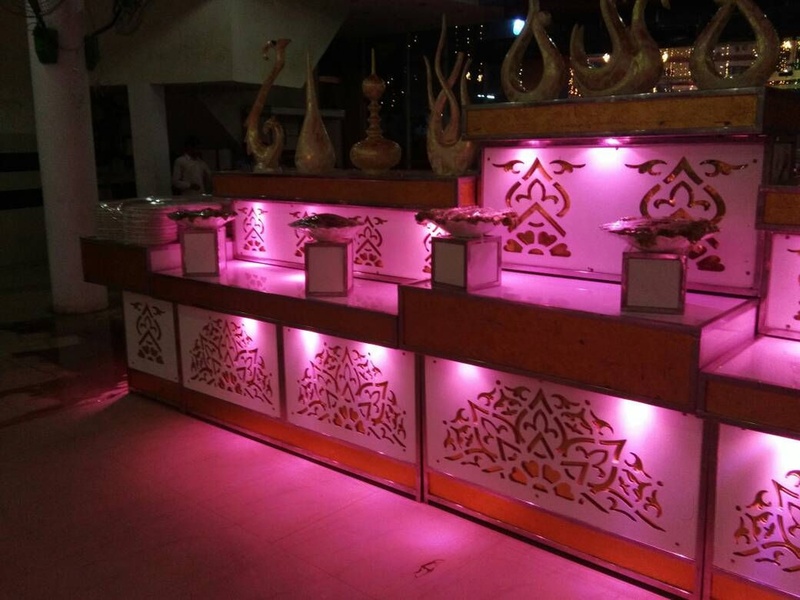 Features of this wedding venues are : Food provided by the venue , Outside food/caterer allowed at the venue , Non-Veg allowed at the venue , Alcohol allowed at the venue , Outside alcohol allowed at the venue , Halls are air Conditioned , Baarat allowed , Hawan allowed , Overnight wedding allowed , Decor provided by the venue , Packages starts at Rs 600 per plate for vegetarian menu and at Rs 700 for non veg menu.